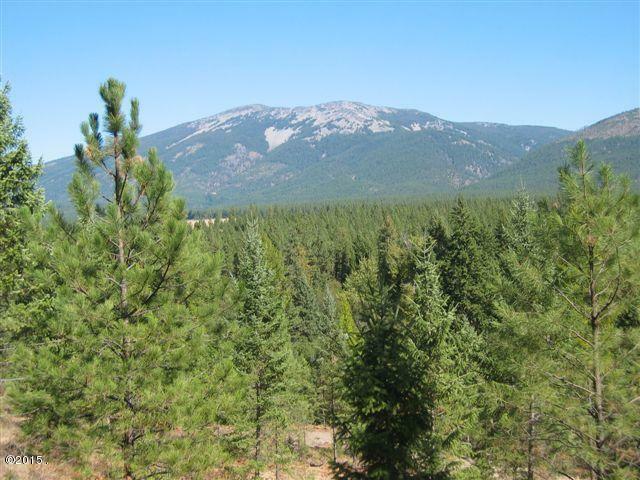 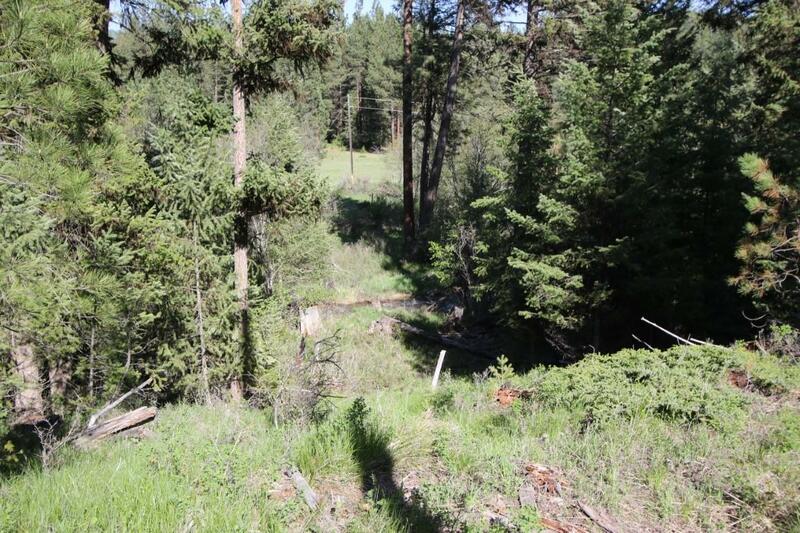 Remarks: Lynch Creek Reserve!5+/- acre tracts with the sportsman in mind. 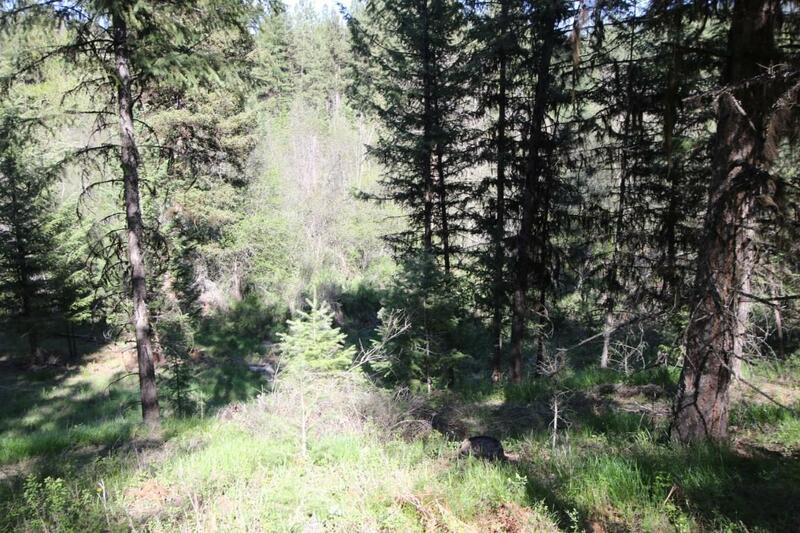 Do you like to hunt or fish, enjoy trees & the forest? 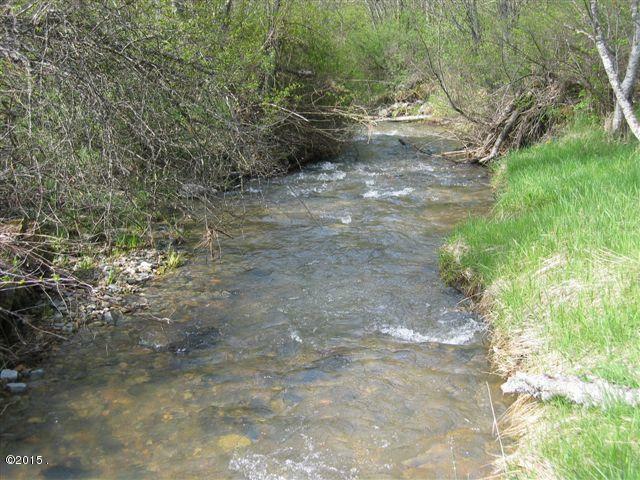 Would you enjoy listening to a year round creek in your back yard? 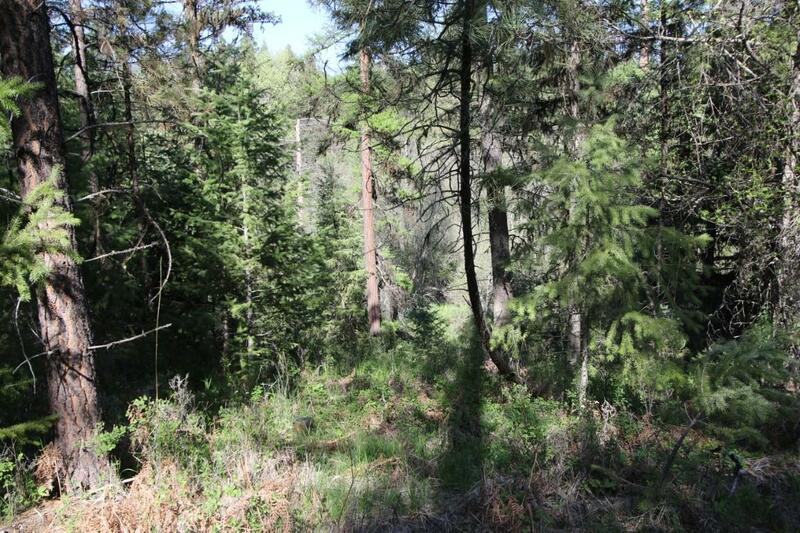 If so, these parcels are for you. 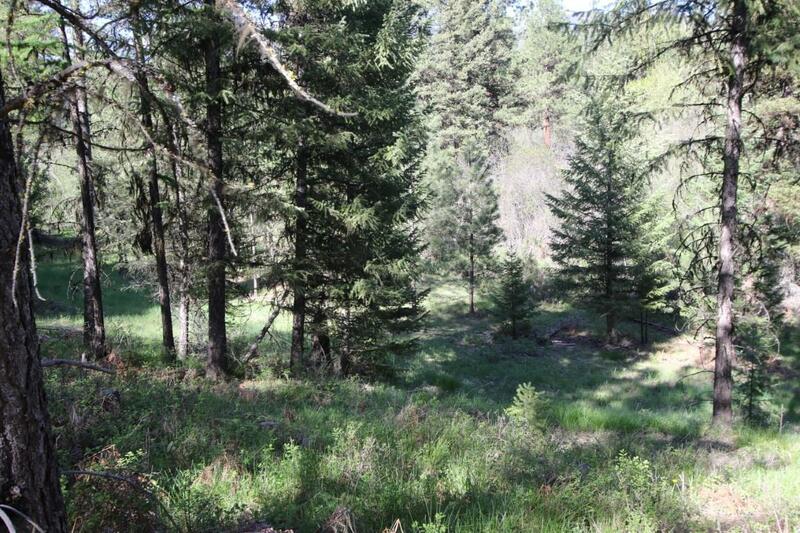 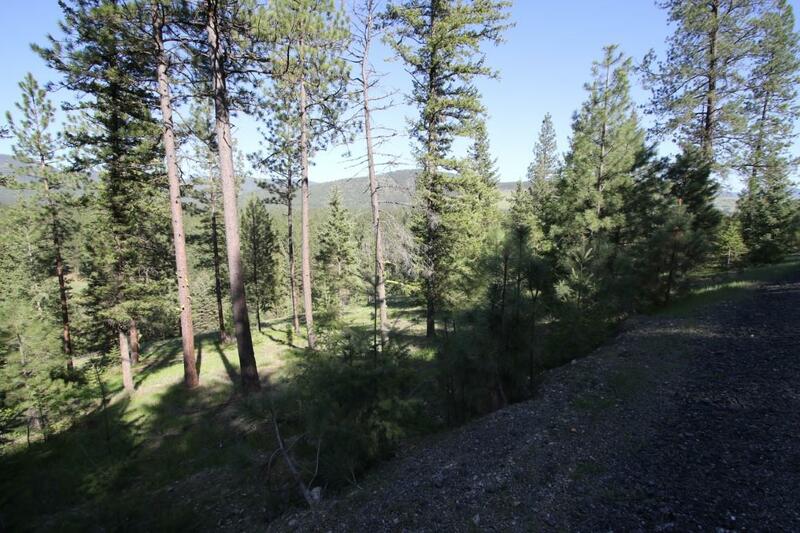 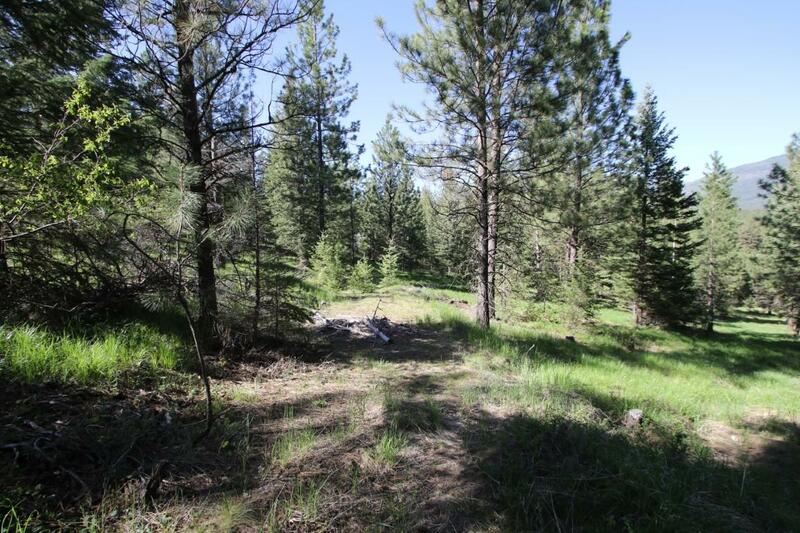 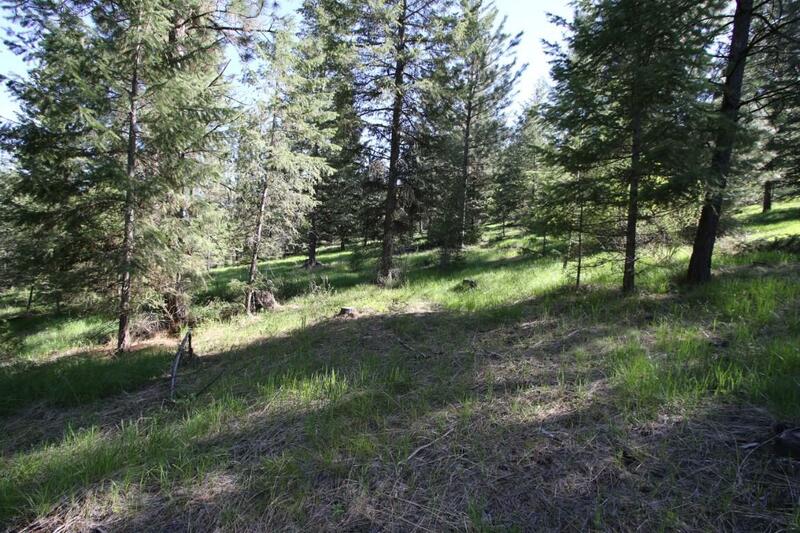 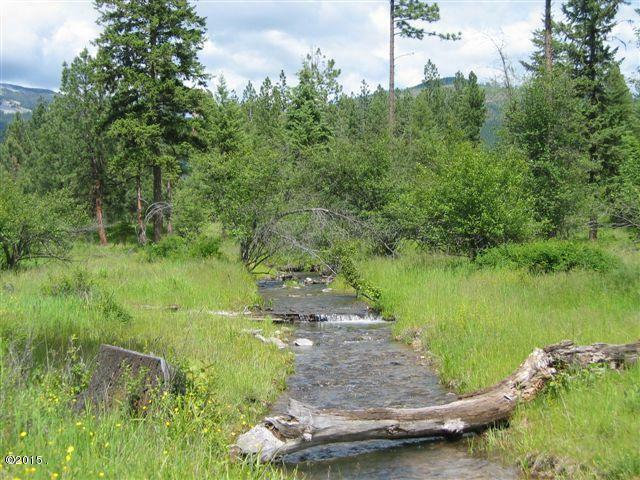 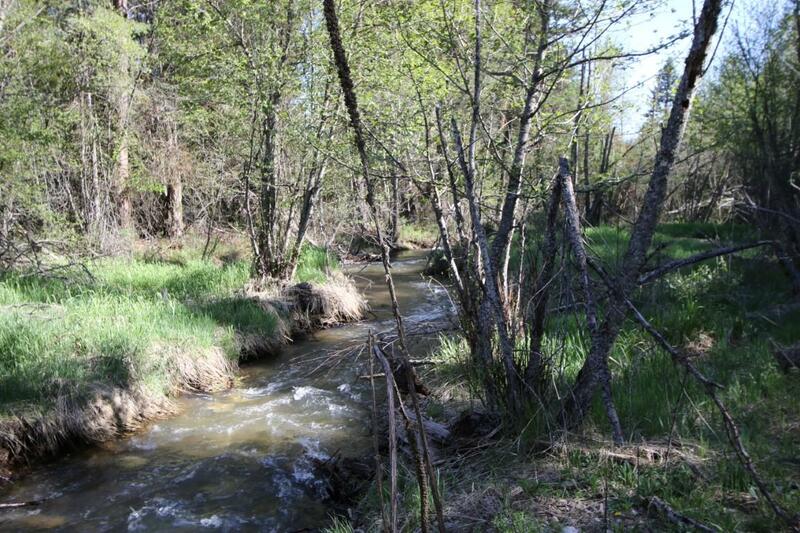 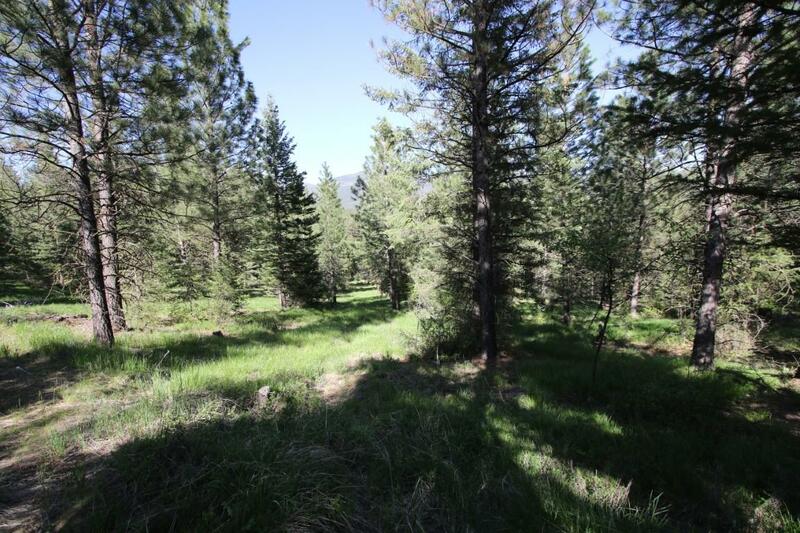 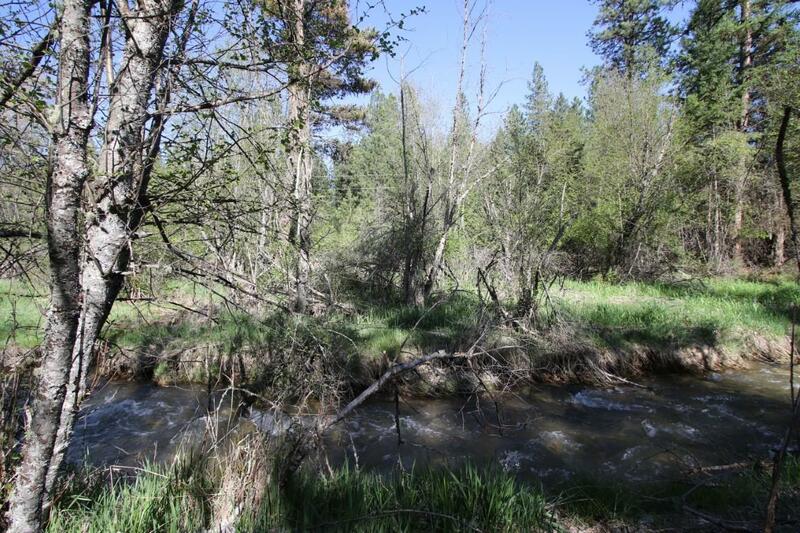 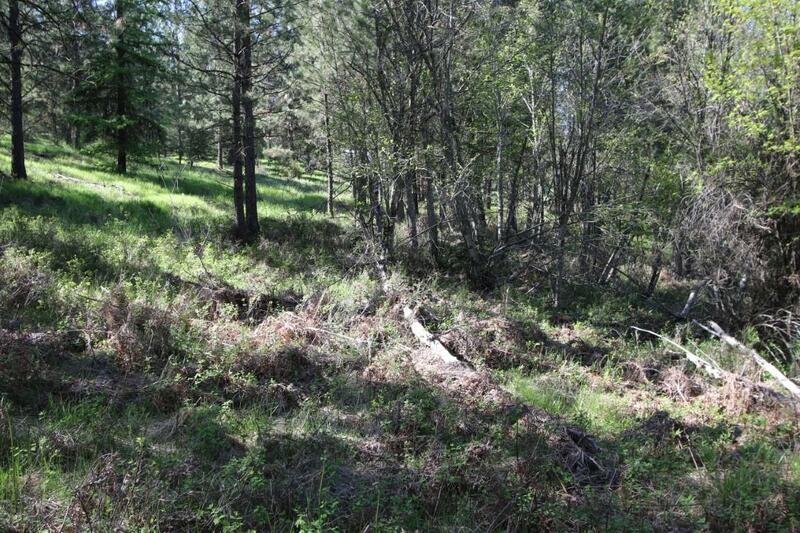 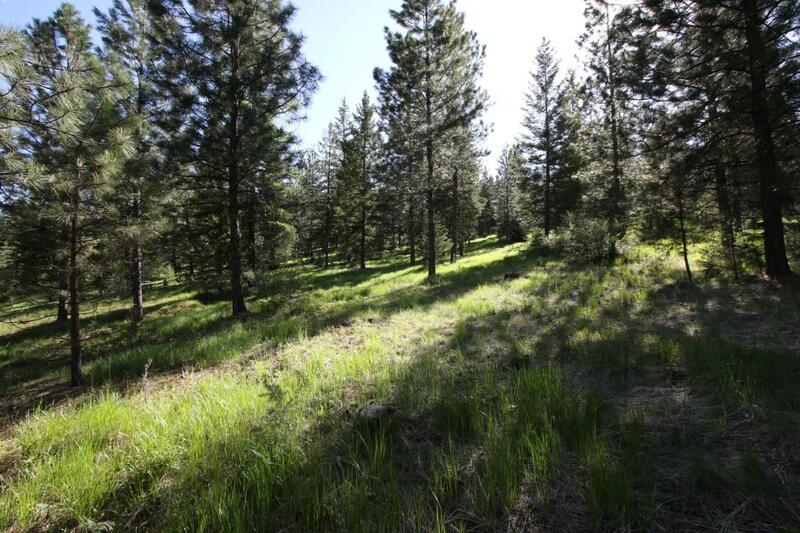 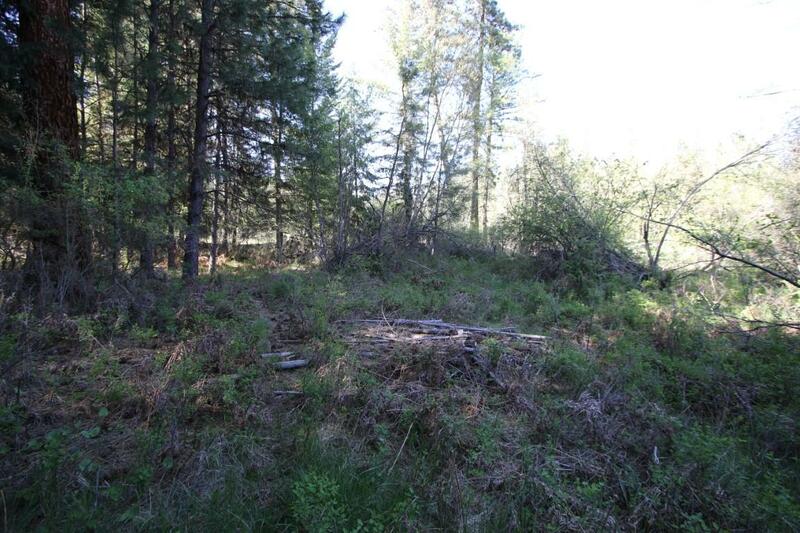 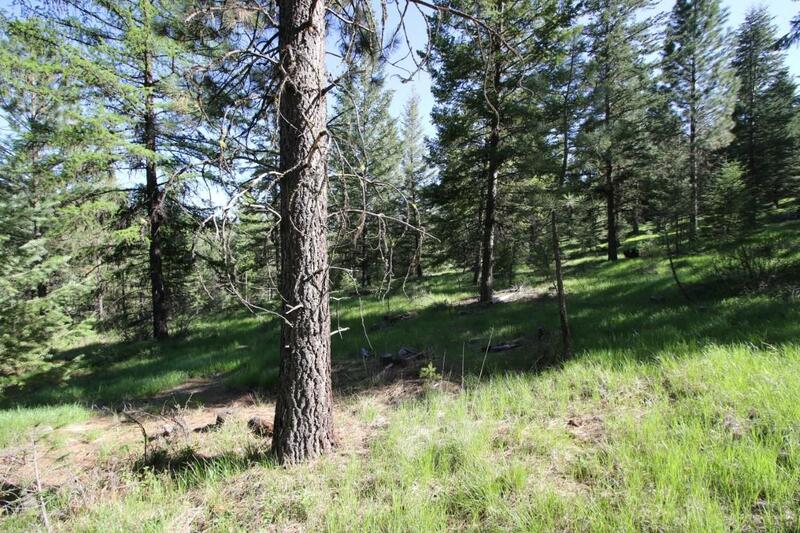 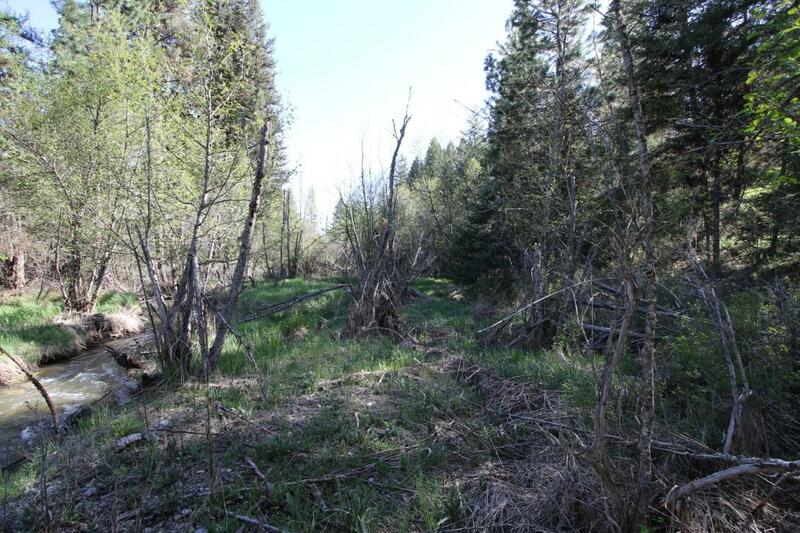 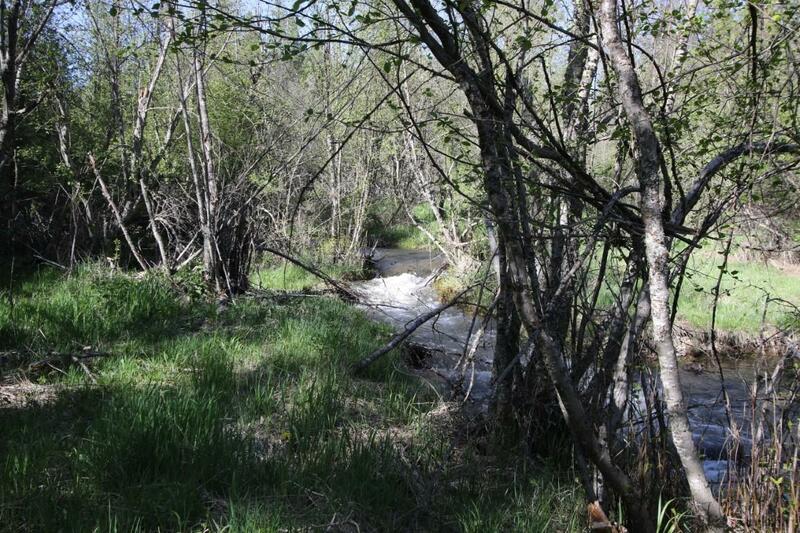 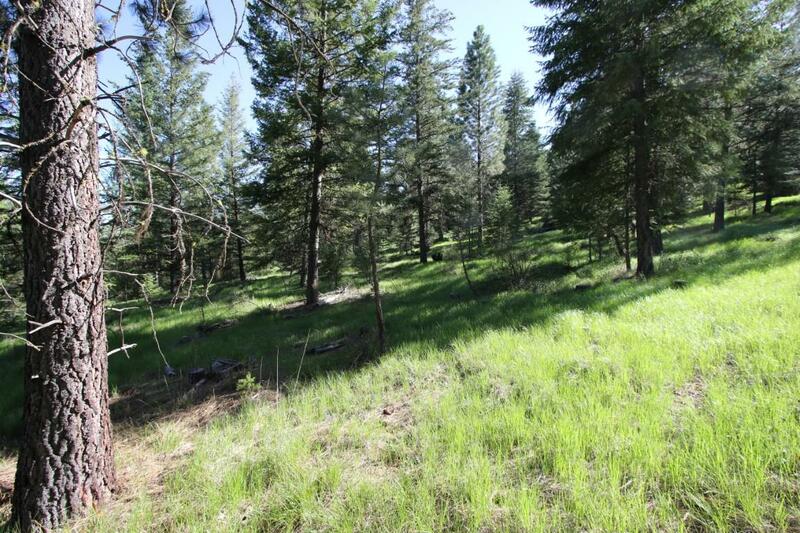 5+/- acre tracts that have trees, year round creek & state lands close by. 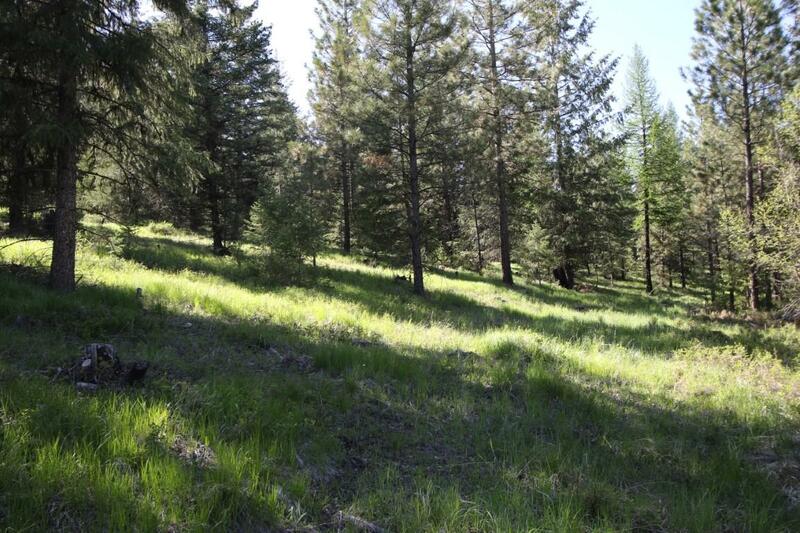 There are covenants to protect your investment. 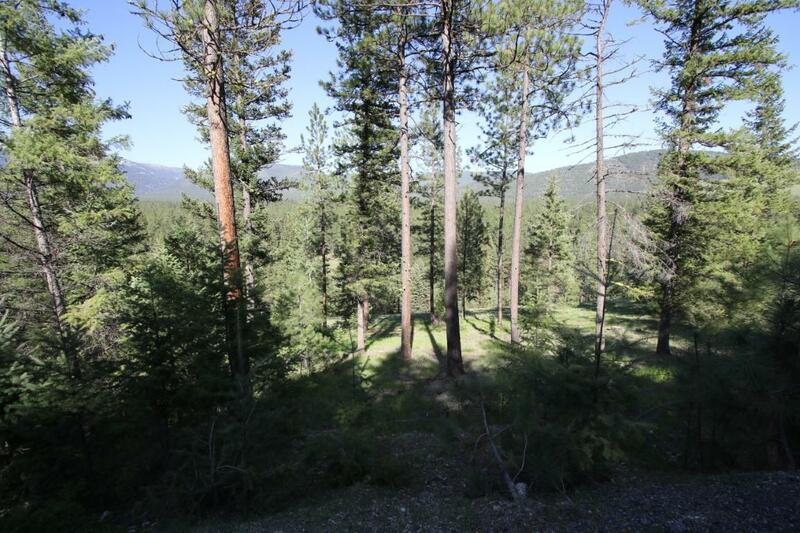 Come to Plains, MT, the heart of the Clark Fork River Valley. 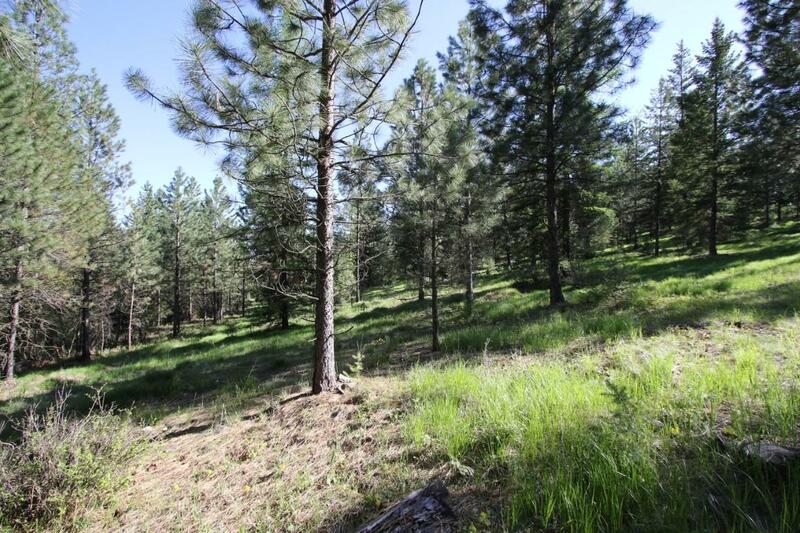 Call Deb Warren (406-544-5971) or your real estate professional.